Bob Maher arrived in Lawrencetown in the Summer of 1980. He was joined by Bruce Peveril to teach the new intensive fifty-week Advanced Diploma program in Scientific Computer Programming. 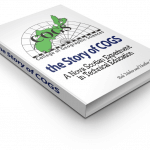 He remained at COGS until the Summer 1988 when he accepted a GIS consulting position in Indonesia. He returned to the NSCC in the Summer 1999 to teach in the Business Geographics program and then in January 2000 took on the job of Senior Research Scientist for the Applied Geomatics Research Group in Middleton. He retired from the NSCC in November 2011. Heather Stewart arrived in Lawrencetown at the same time as Bob, bringing their young family from Edmonton. 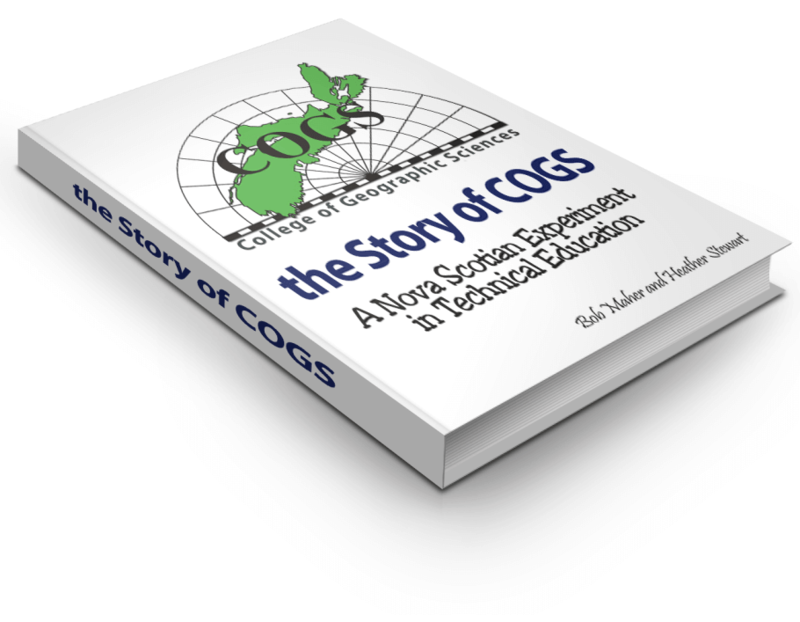 She completed a Diploma in Remote Sensing at COGS and was a Research Scientist at the Applied Geomatics Research Group. Today, she works for Parks Canada in Halifax.